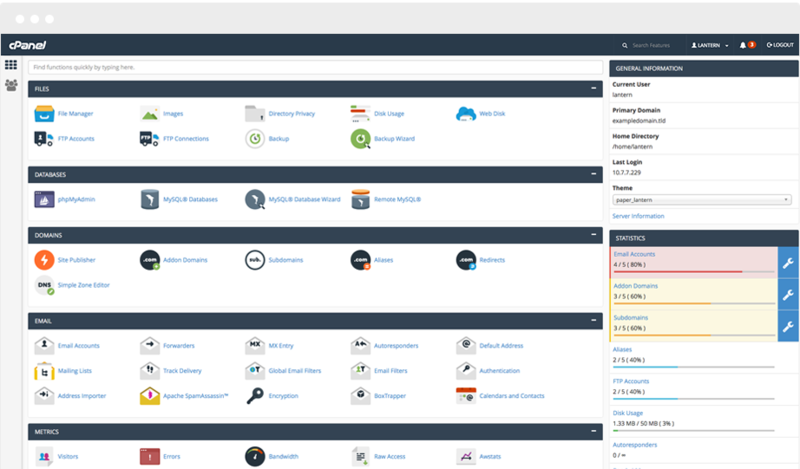 cPanel is a dashboard to manage your web hosting account through a web interface. 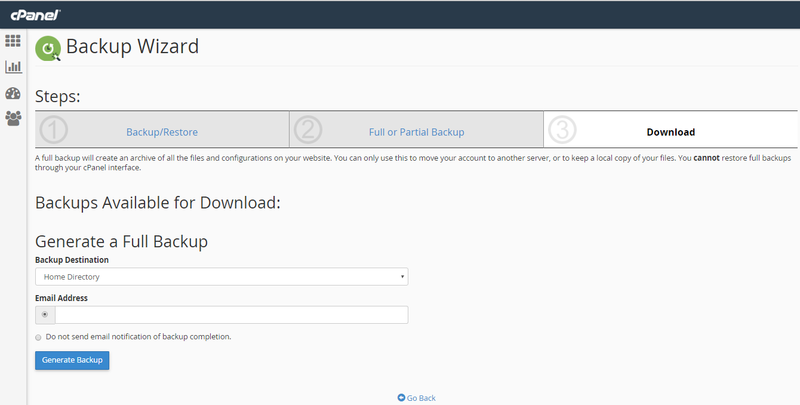 cPanel makes managing a hosting account easy that even those without technical expertise can set up websites. The cPanel dashboard also gives you updates, ability to access and manage add-on domains, FTP, security measures, enable backup for your files & more. Several of these tools may be available at the discretion of your server administrator or web host as they may need additional modules or tools to be installed and exposed within the cPanel interface. 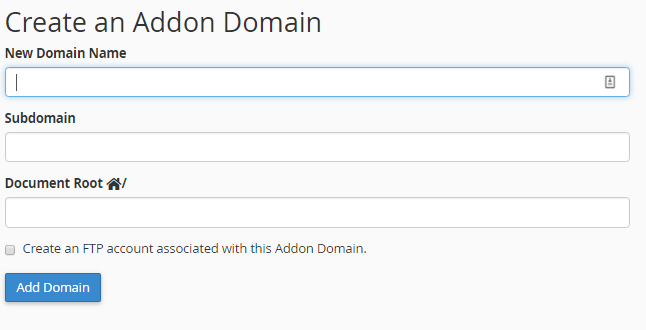 ◈ Statistics like file transfers, email account number, domain names etc. 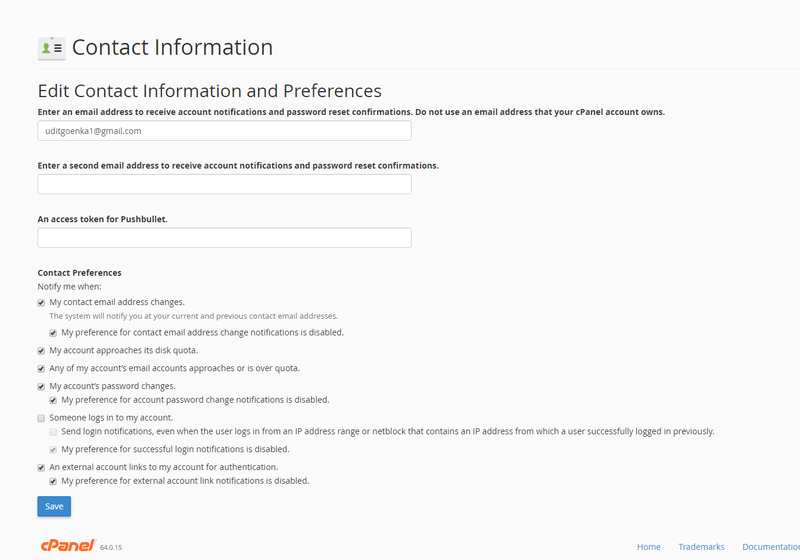 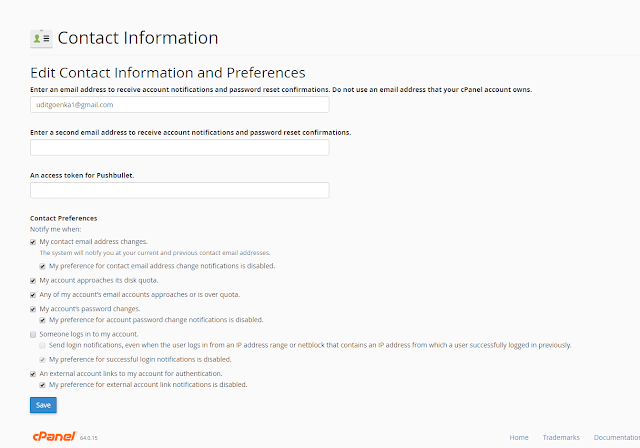 ◈ User management to add/ remove users email accounts, manage who has access to FTP etc. ◈ The New Domain Name is the name you’ve registered sans the ‘www’. 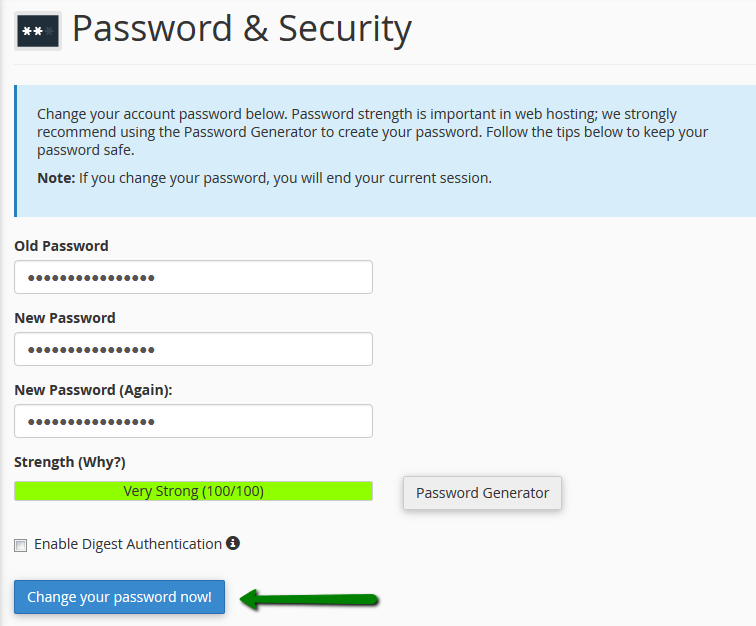 ◈ To access your webmail account, simply type http://mydomain.com/webmail in the address bar.